Our website is our invitation to you to explore and discover who we are as individuals and as a company. It is our desire to introduce you to our business in a way that is comfortable for you in the privacy or your own home or office and to inspire you to take the next step, but not until you are ready. Remodeling is a big decision for most families and should be done with careful consideration. As a team we approach each project with our client’s individual needs in mind whether you want to do a complete demolition, a cosmetic makeover, or an accessible bath or kitchen. 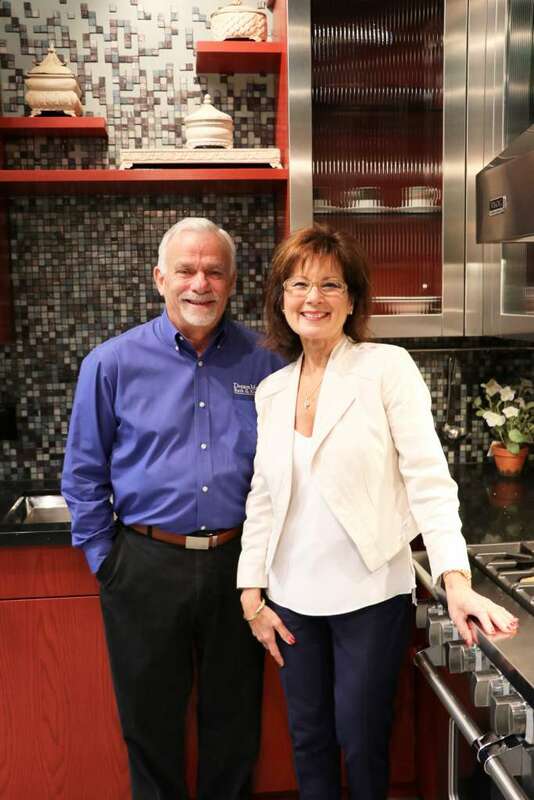 Our design team feels that we are obligated to help you uncover what is the right solution for you and your family, and because DreamMaker has many options available, there is no “one size fits all” when it comes to creating environments that match individual lifestyles. If you would like to start the process by exploring your possibilities with a conversation by phone, or you are ready to get started on your remodeling journey, please call or email us today for a FREE consultation and we will be happy to help you however we can. Thank you for considering DreamMaker Bath & Kitchen to make your remodeling dreams come true!